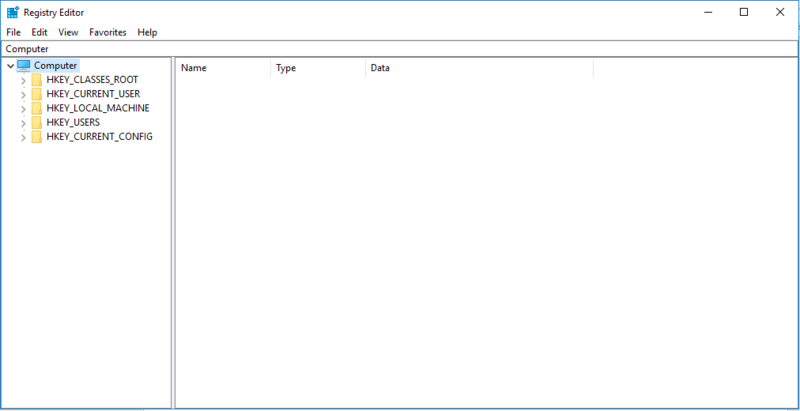 Windows registry file is, in fact, a database that contains all the information corresponding to all the hardware devices and the software programs installed on Windows operating system. 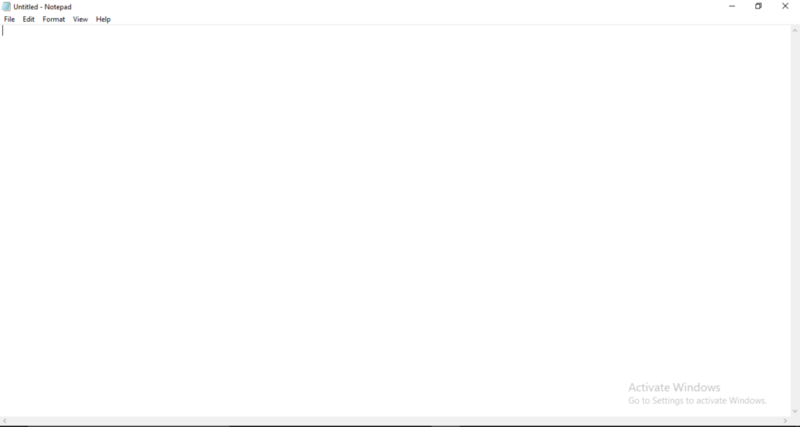 It is a simple text file with .reg extension. 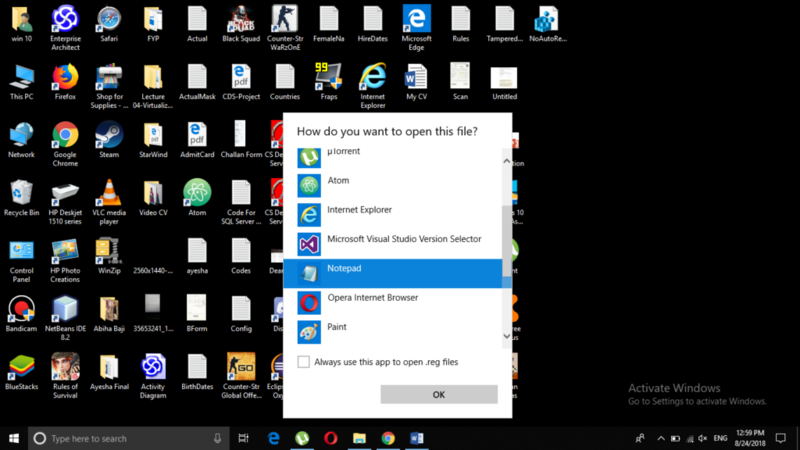 You can perform multiple operations on Windows 10 registry file depending upon your needs. 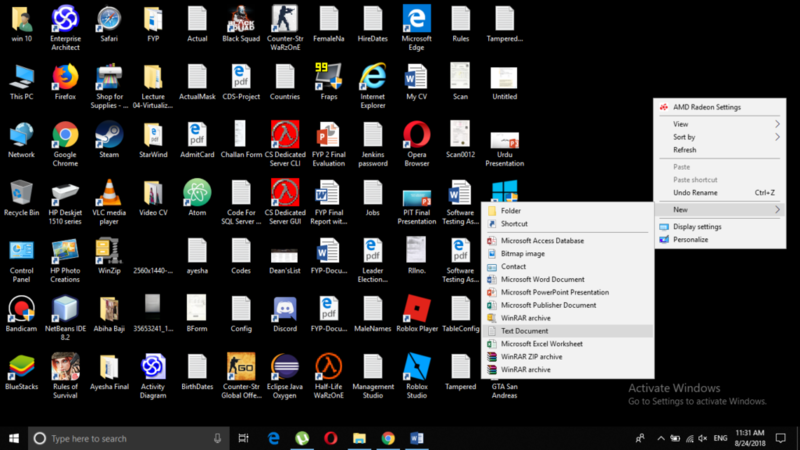 For example, you can back up the contents of Windows 10 registry file, you can create a new registry file, you can modify an existing registry file and you can delete a particular registry file. 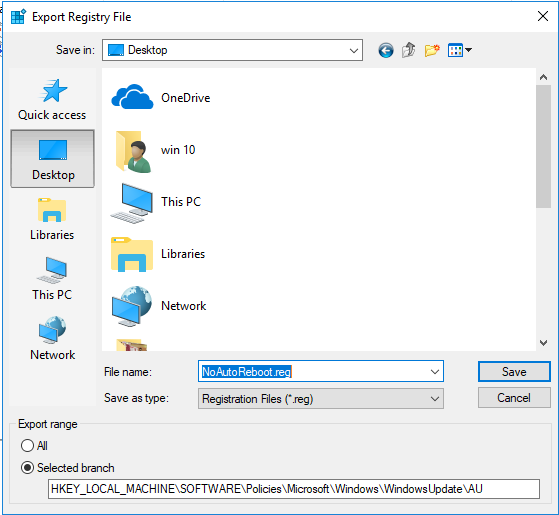 In the course of this article, we will try to explain to you the methods through which you can create and edit Windows 10 registry file. First, we will tell you how to create a new registry file and then we will explain to you how you can edit the registry file. 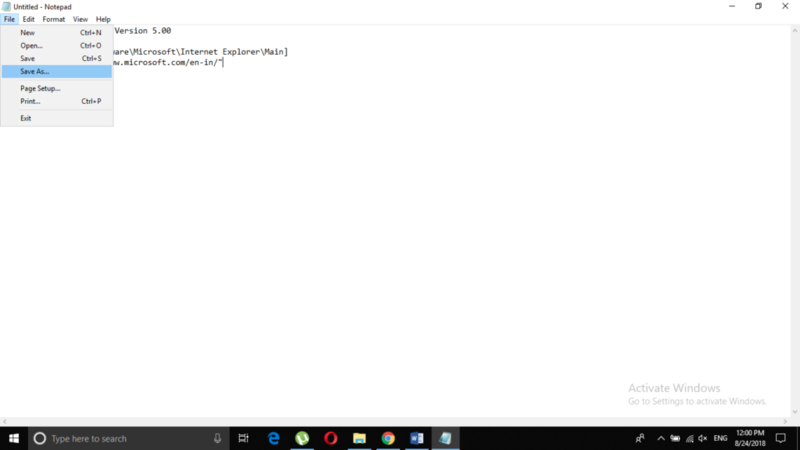 You can create registry files for multiple purposes but in this example, we will tell you how to create a registry file for setting the default page of Internet Explorer. 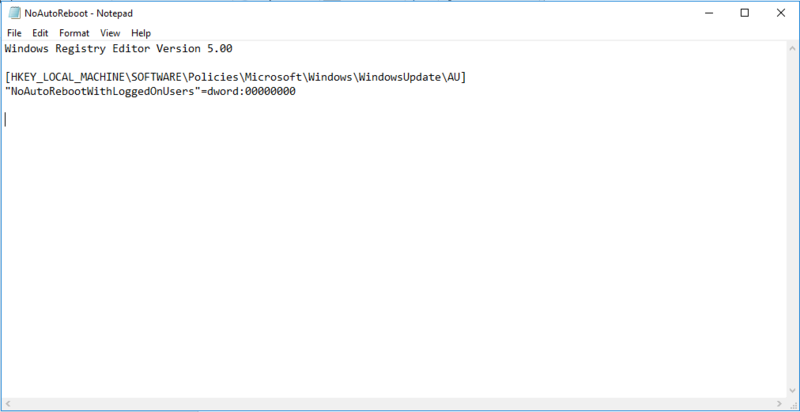 For doing this, you need to type the code shown in the image below in your newly created notepad file. 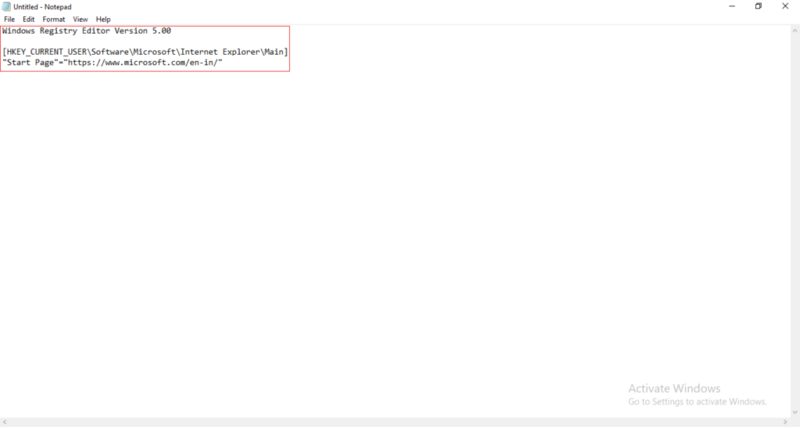 In the code shown below, the content written in square brackets is the complete path of your registry file. Whereas Start Page is the key and www.microsoft.com is its value. You can give any path to your registry file and create any key-value pairs. For example, you can set the Start Page key to the value www.google.com. After typing the code shown above, you need to save your registry file. 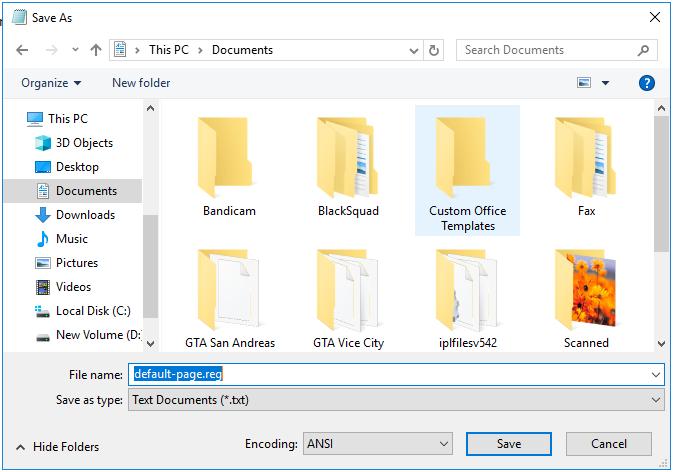 For doing this, click on the File menu located at the top left corner of the screen and then select the Save As option. The Save As dialogue box will pop up which is shown in the image below. Here, you are supposed to set the name for your new registry file and then save it with the .reg extension. 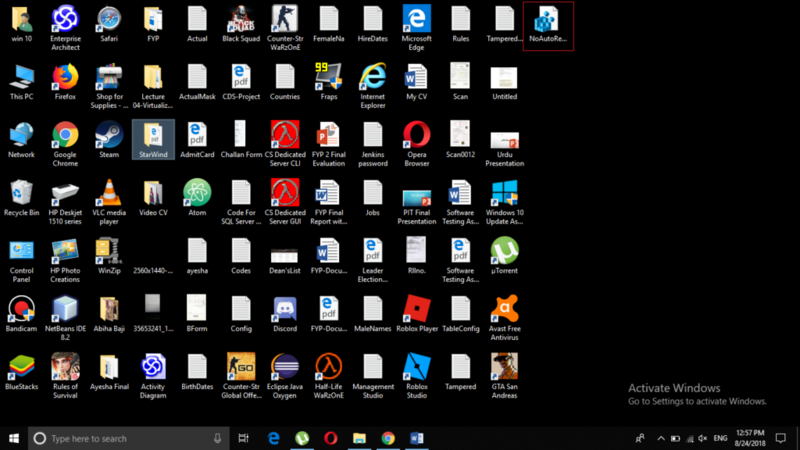 Hence, you can verify the creation of your new registry file using Windows 10. 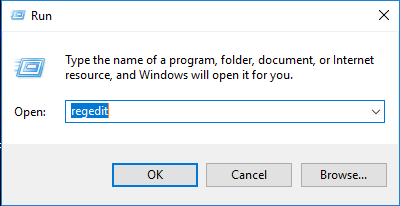 Type regedit in the textbox and then click OK.
From the left panel, select the registry file that you want to edit. After naming the file, just click on the Save button. 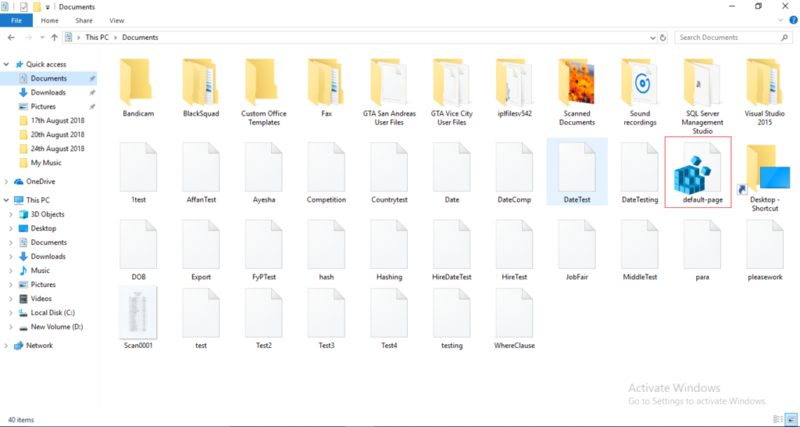 Once you successfully manage to open this file, you can easily make any sort of modifications you want. After making the desired changes, just press Ctrl+ S to save your newly edited registry file. 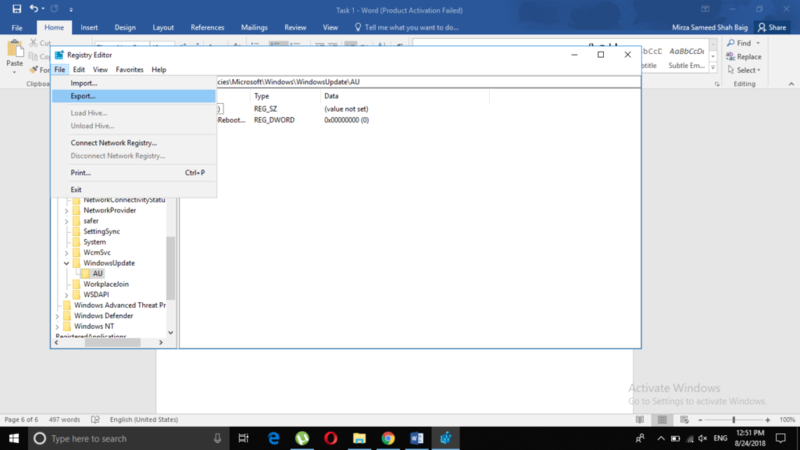 In this article, we taught you the methods through which you can create and edit the registry files in Windows 10. These methods are really easy and convenient to use. You just need to follow the steps correctly and in the right sequence and once you manage to do it successfully; you can easily create new registry files and make modifications to it as per your own requirements.